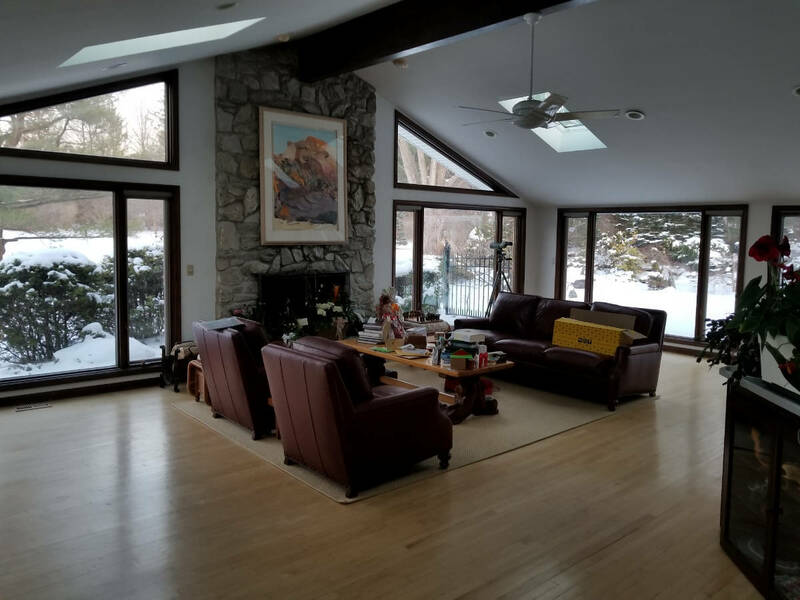 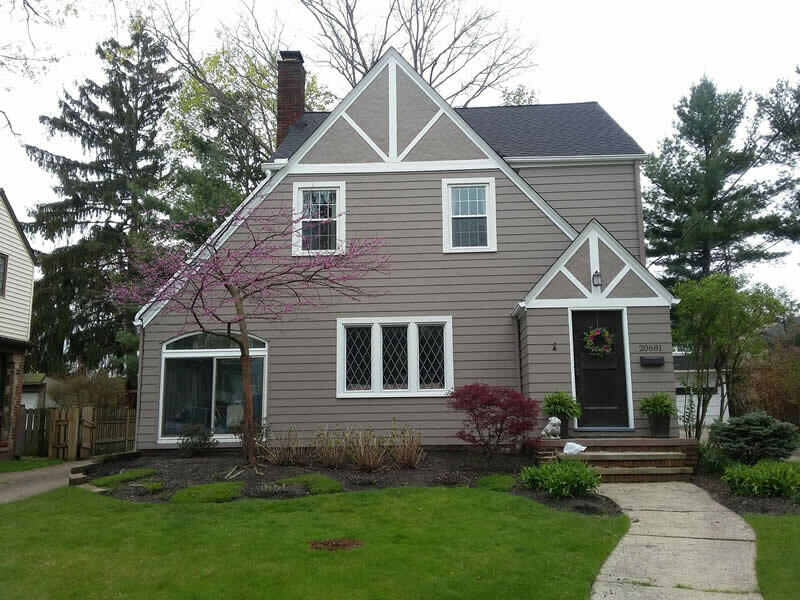 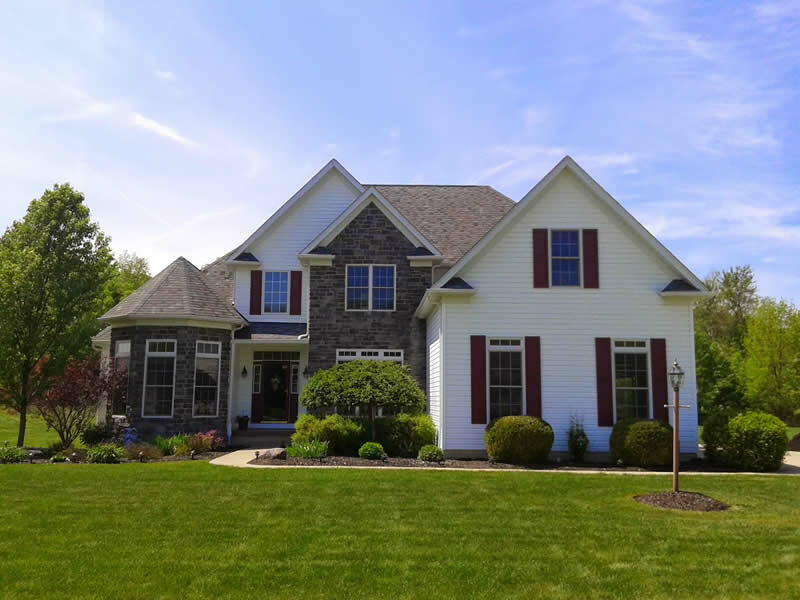 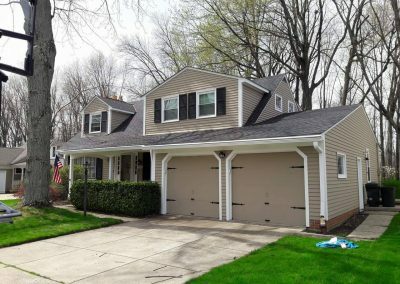 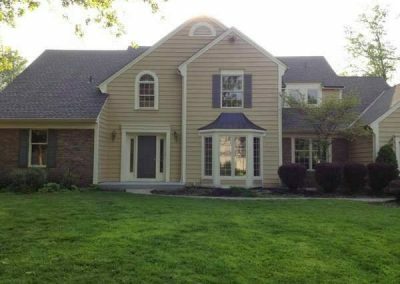 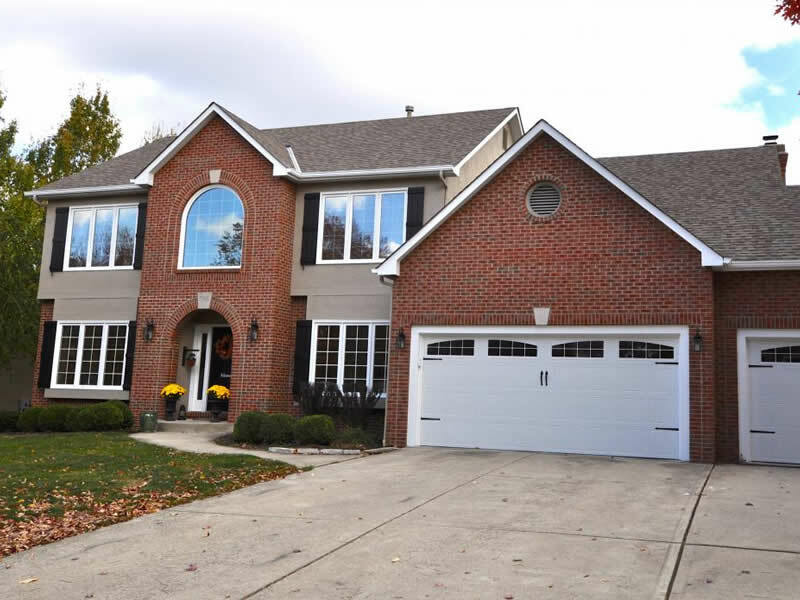 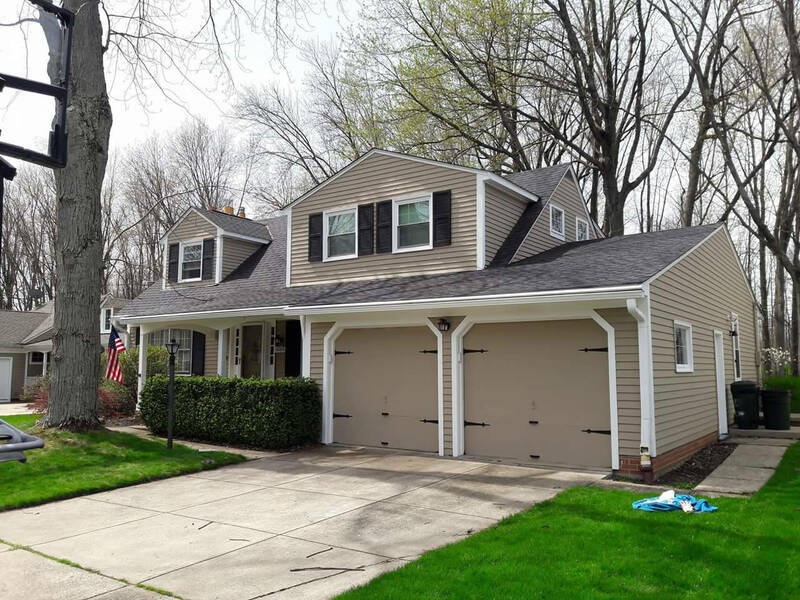 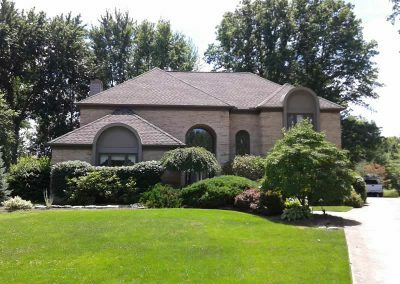 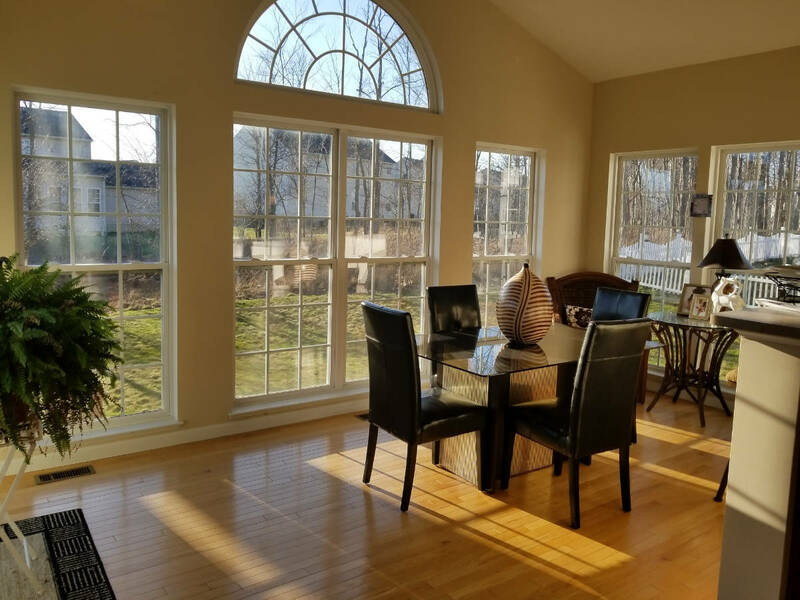 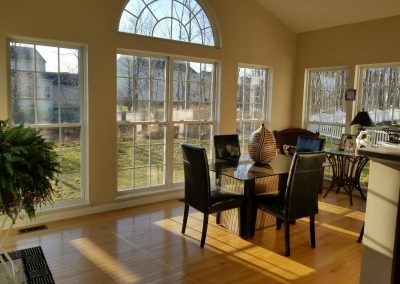 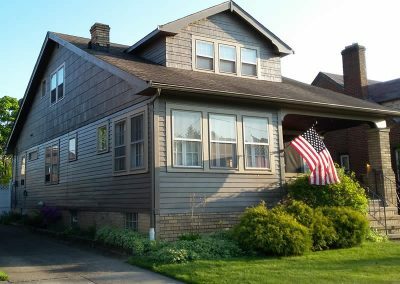 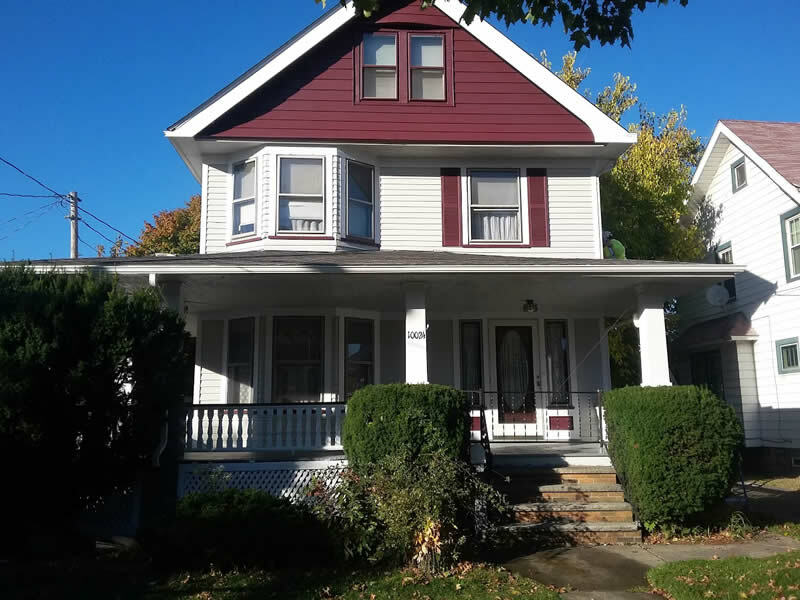 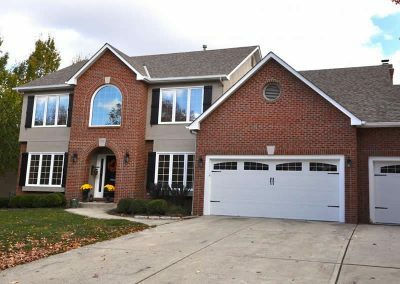 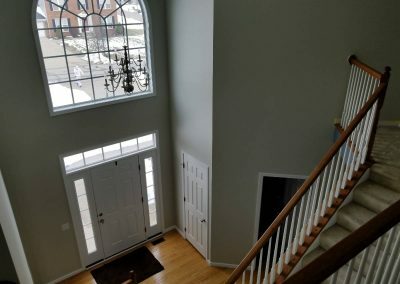 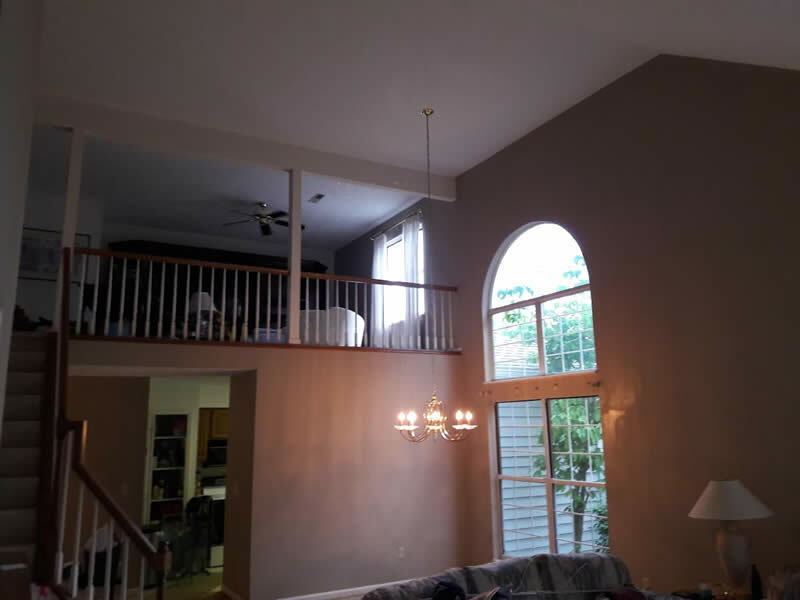 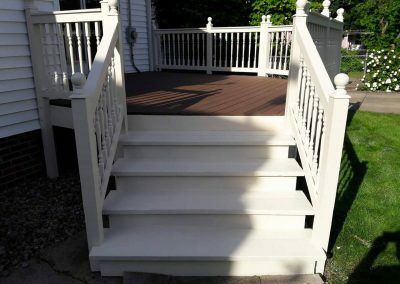 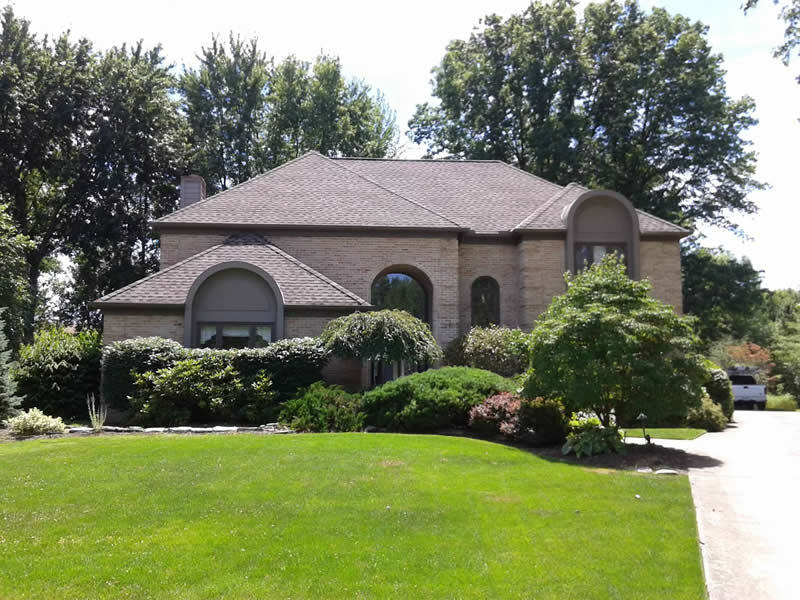 Color in Motion Painting, is a family-based painting company in Cleveland, Ohio, specializing in Interior and Exterior painting, Fence and Deck staining, Pressure Washing and Concrete Sealing. 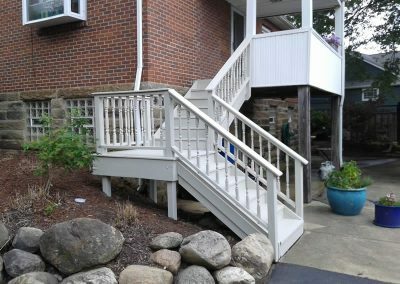 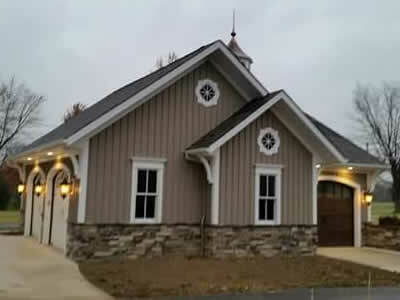 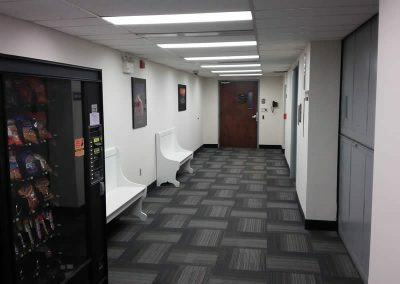 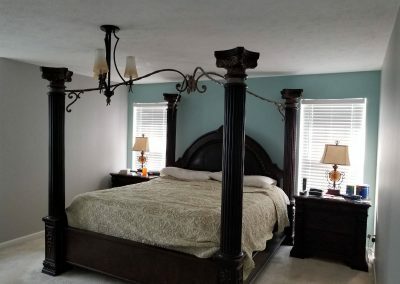 We have provided superior painting services to Cleveland and the surrounding areas for over 10 years. Our staff of professional painters provide service to the Greater Cleveland, Ohio area and are available for a competitive price. 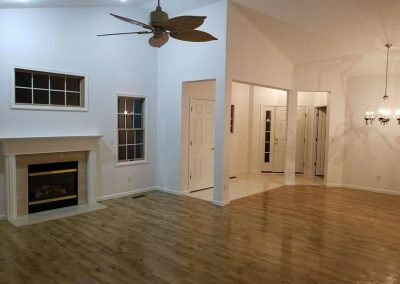 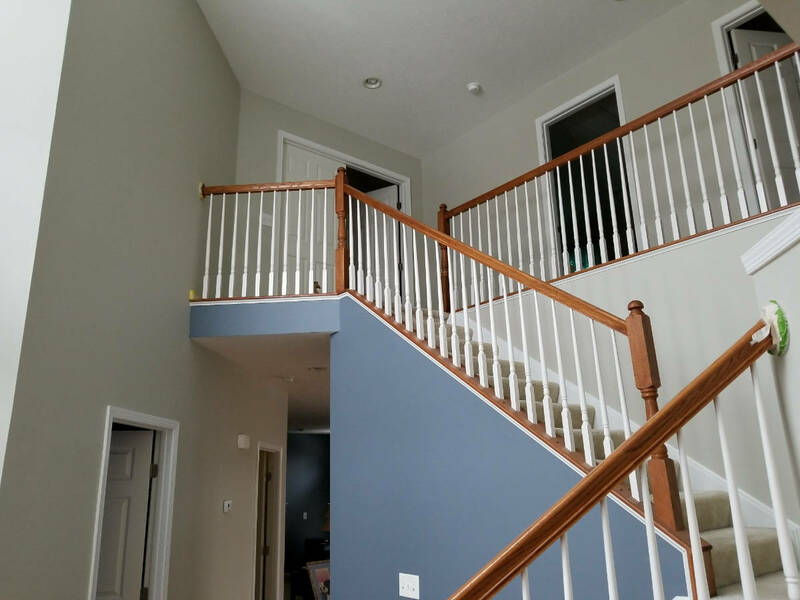 Whether you have a need for residential or commercial painting, you can rely on our expert painters to guide you through the entire process. From set-up to clean-up, our experience is second to none. 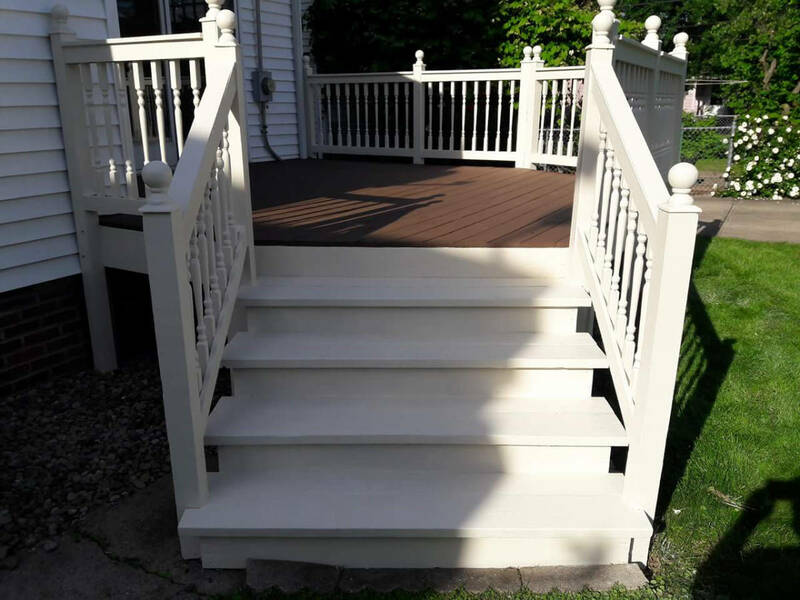 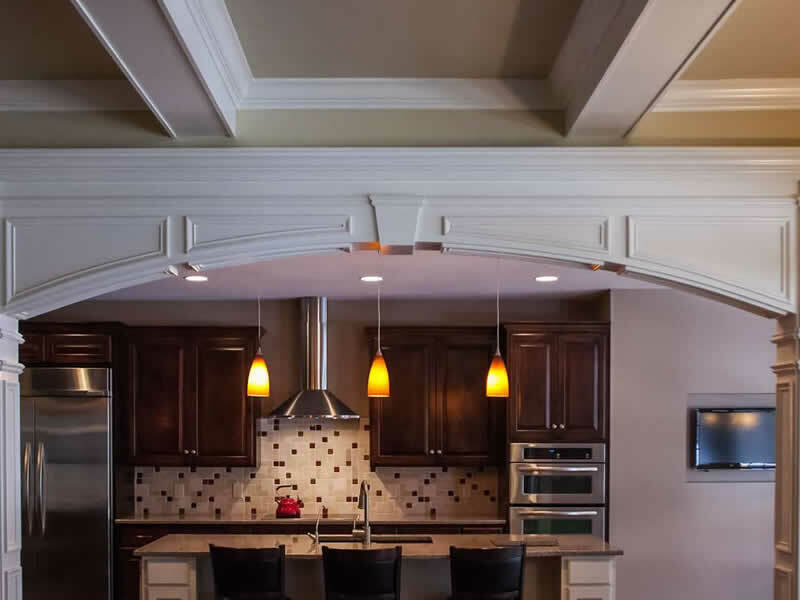 We can assist with color selection, and recommend surface preparation, finish type, and paint selection, to ensure a long-lasting, beautiful paint job. 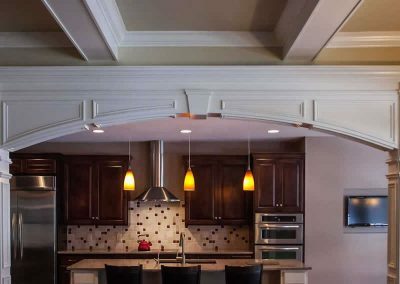 Protect and beautify the interior of your home. 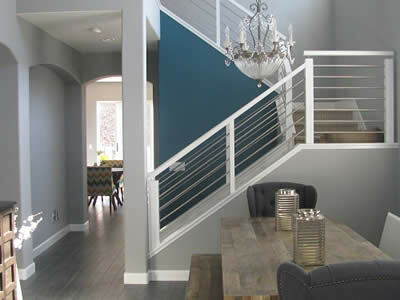 Let our experts completely revive your interior space. 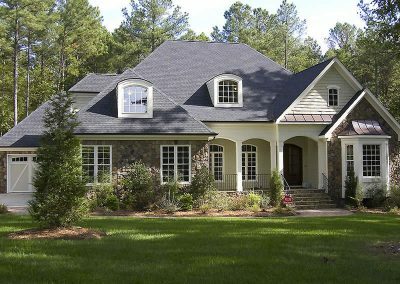 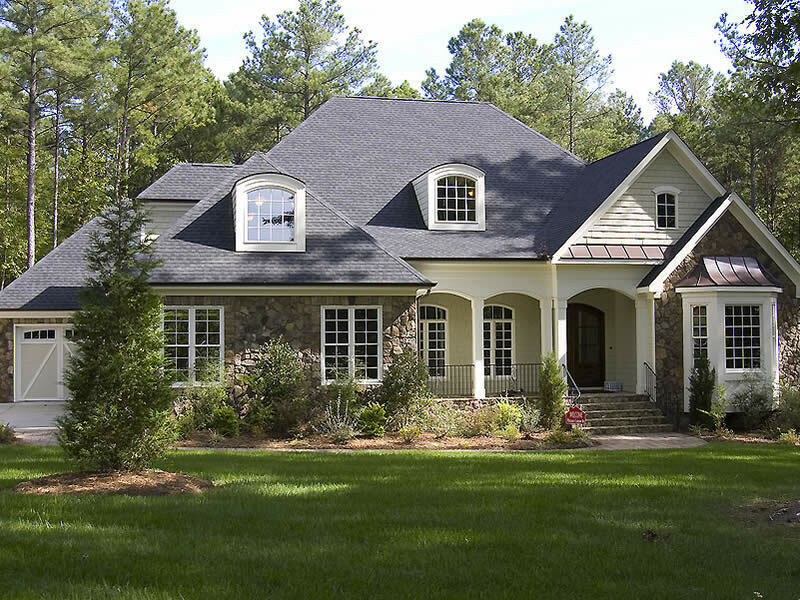 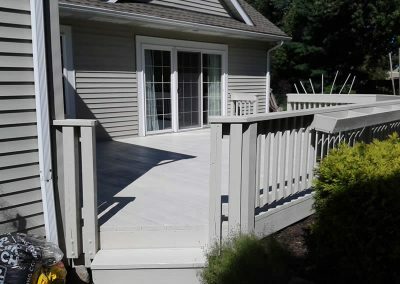 Our experts can protect your homes exterior while increasing it’s value with a fresh coat of paint. We can help you choose the right finish for you deck or fence to provide a long lasting beautiful finish. 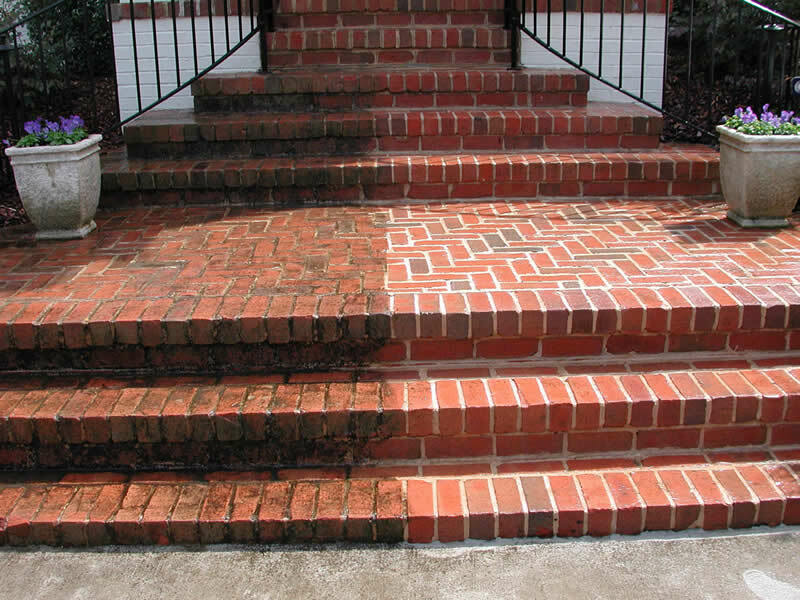 Our pressure washing system is ideal for siding surfaces like vinyl, aluminum, wood, stucco, cedar, and more. 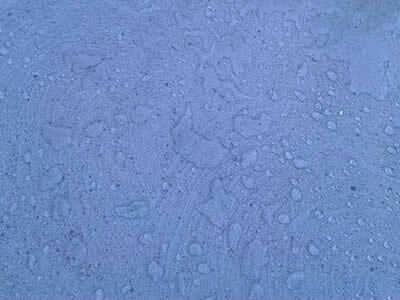 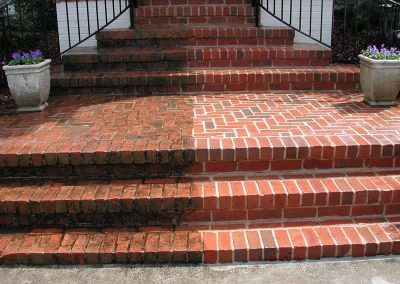 We clean your concrete driveway, sidewalk, patio, porch or pool deck, and then we seal it preventing damage. Increase the value of your commercial property. 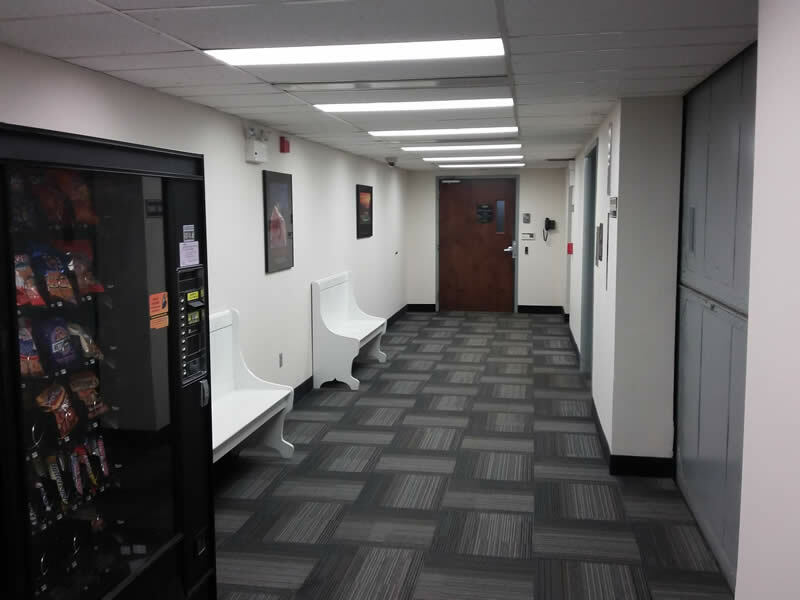 We can ensure a smooth production with minimal disturbances. See our work in and around Cleveland, Ohio, it’s surrounding areas (and sometimes beyond). We proudly serve all of the Greater Cleveland area and Cuyahoga County. 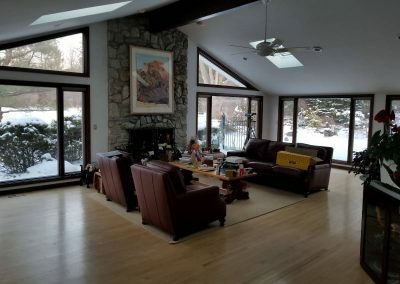 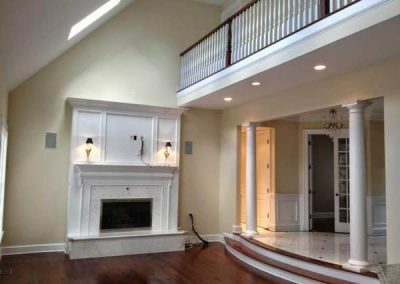 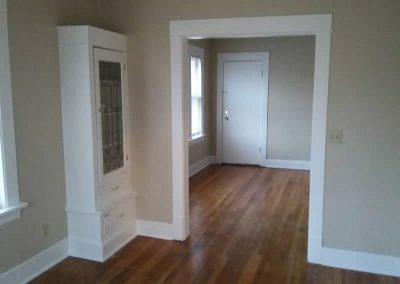 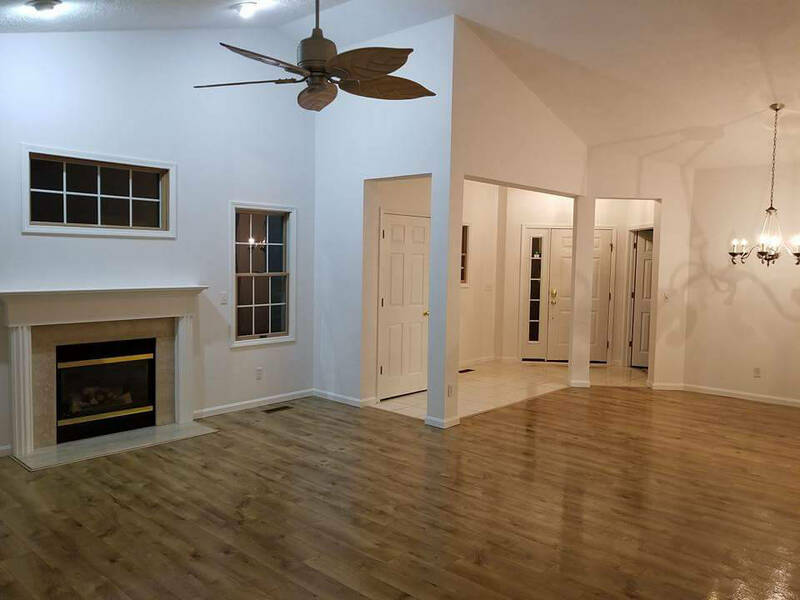 Looking For An Interior Painter In The Cleveland Area? 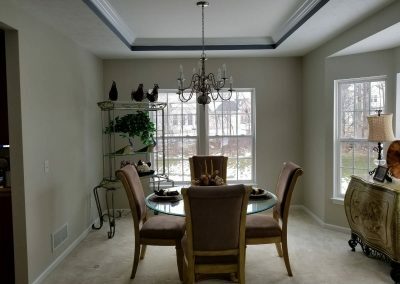 We know color makes all the difference. 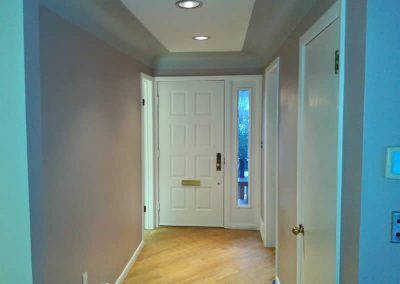 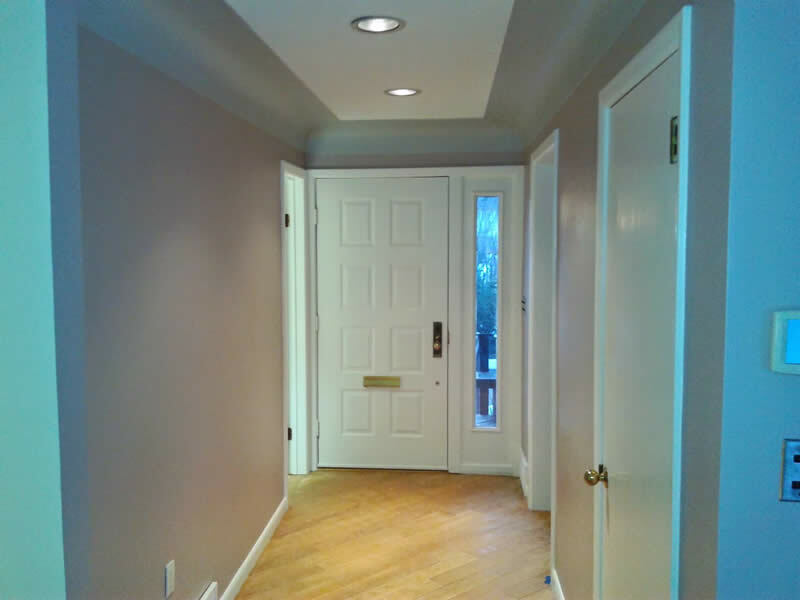 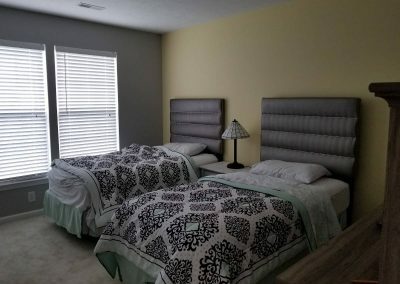 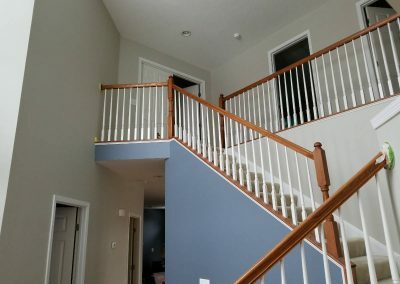 Our painters can transform your interior from bland to beautiful. 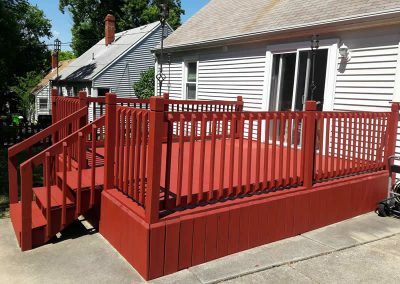 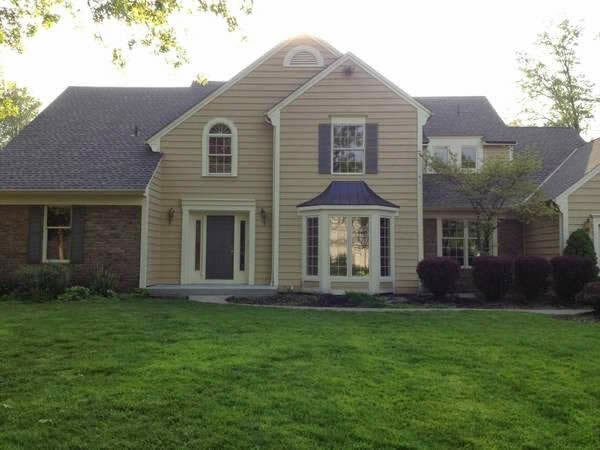 If you live or around the Cleveland, OH area, contact us today and allow us to color up your home.